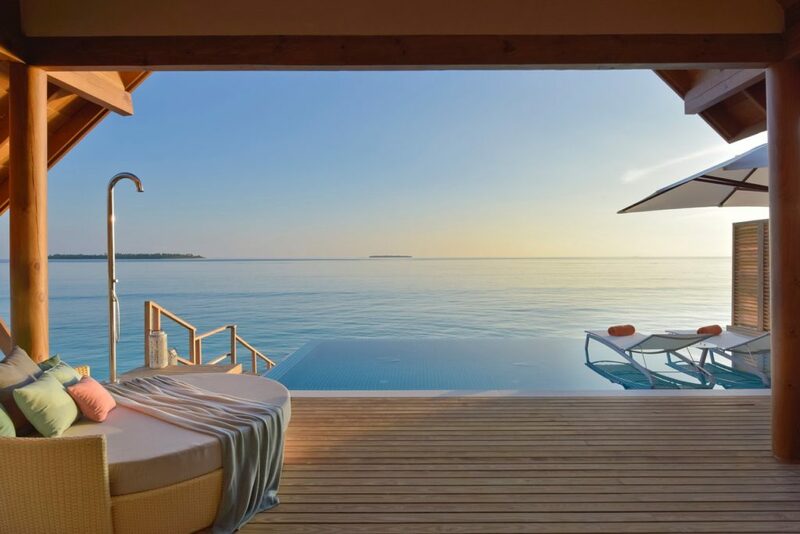 Maldives Hotel and Tourism Investment Briefing to be held in this November, providing a platform for global investors to easily explore investment opportunities in the Maldives tourism industry. 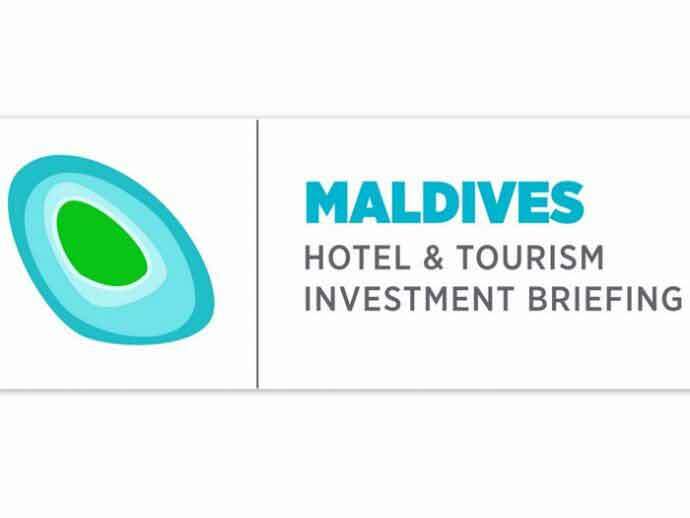 The briefing to be held on November 30 in capital Male will follow on from the Asia Hotel and Tourism Investment Conference (AHTIC), which is scheduled to take place in Sri Lankan capital Colombo from November 28-29. AHTIC is a top-level gathering of international investors, business leaders, government ministers, and officials. 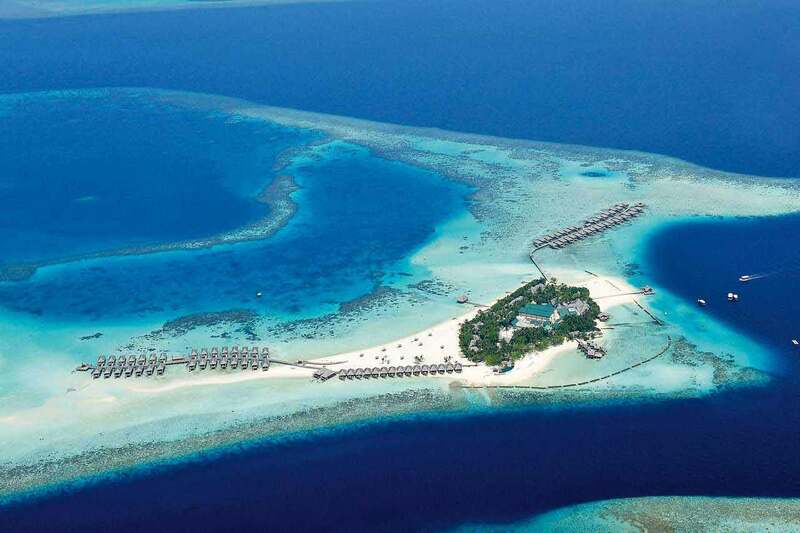 It is anticipated that investors and other delegates will travel from Colombo to Male for a one-day briefing, with project showcases and a networking reception followed by a day of FAM trips to various islands around the region to show potential investors and partners the projects available for collaborations. These will include a range of both public and private investment opportunities.